Fujifilm posted an article on their tumbler about the Fujinon lens they designed for the lunar orbit satellite Selene. 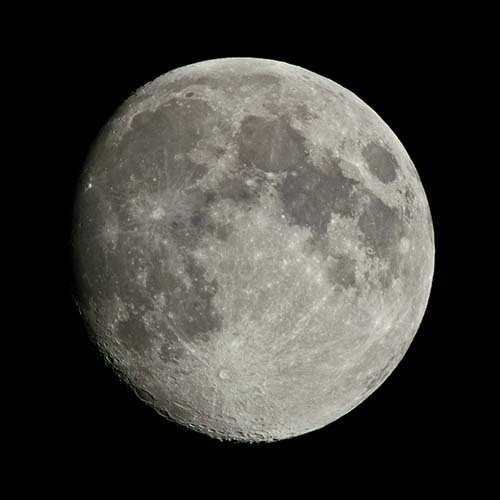 “The Fujinon lens, specially designed for outer space, heads toward the moon. Functioning as the “eyes” of the lunar orbit satellite Selene, it will capture the surface of the moon with unprecedented high-resolution images. Everything had to be absolutely perfect before launch; we don’t want to be making repairs in outer space. This lens must endure the impact of take-off, be as lightweight as possible, and withstand radiation. This entry was posted in Press releases and tagged Fuji Rumors, Fujifilm, Fujifilm Rumors, FujifilmRumors, Fujinon, Fujirumors. Bookmark the permalink. Trackbacks are closed, but you can post a comment.